A big upgrade from the old 6800 brakes. It is the first time I can remember a noticeable upgrade in components! 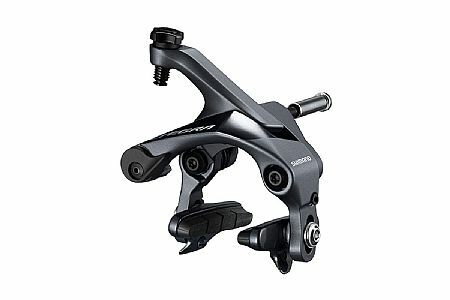 Bought these as an upgrade that replaced the older version of my previous Ultegra brakes. Overall seem much better improvement and better stopping power than the older version. Also look better and almost looks the same as the dura ace but at a better price. Might have compatibly issues with Fork Wheels. The metal support arch was rubbing on my front tire. Very short height on the inside arch.